The market demands increasingly greater precision and Imar responds. 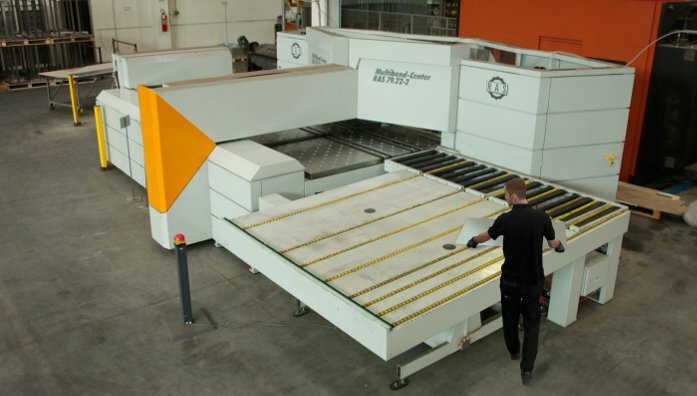 In recent years the bending department has been expanded with a panelling machine and in 2018 a new robotized island began operation with automatic tooling and bending control for maximum productivity and flexibility. This fully electric machine allows bending up to 3mm of aluminium, 2.5mm of iron and 1.5mm of stainless steel at very high speed and with great precision. It can machine workpieces up to 2.2 X 1.5 metres. Latest-generation system, fully connected to the control software and the company scheduler. 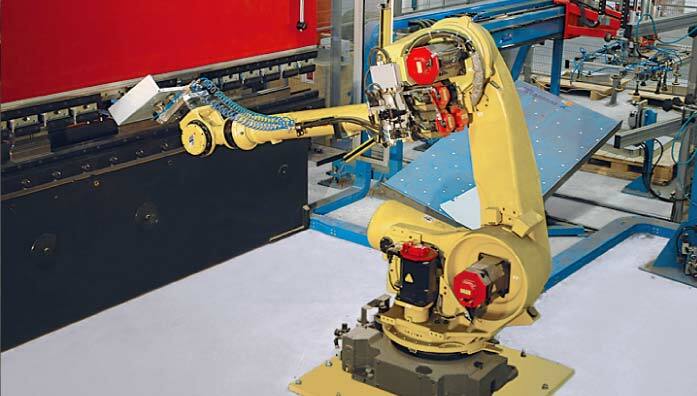 Features all possible automations and independently manages work lines of the most varied materials. Where automation fails due to workpiece complexity, human beings take over. 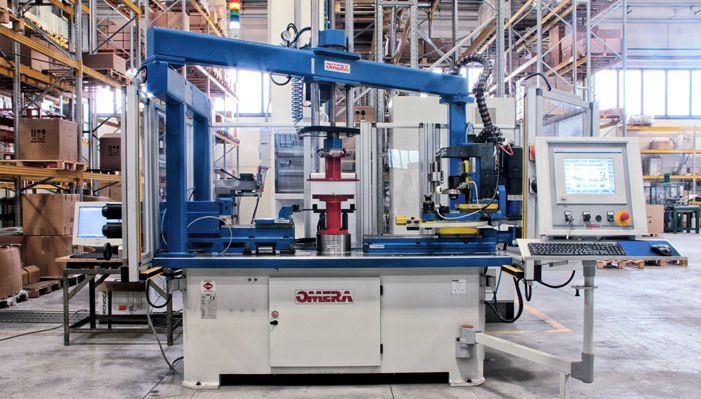 These benders also make it possible to manage single batches or particularly complex pieces. 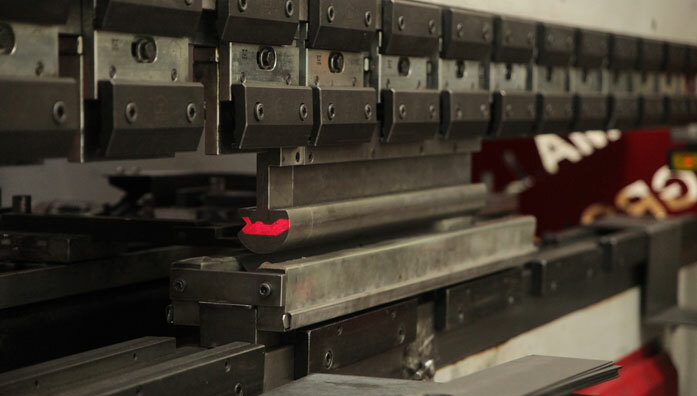 This special numerical control edge-banding machine makes it possible to create products with the most varied shapes. Custom sized for bases and table tops, it permits making edged sheets with irregular shapes without the need for die moulds. 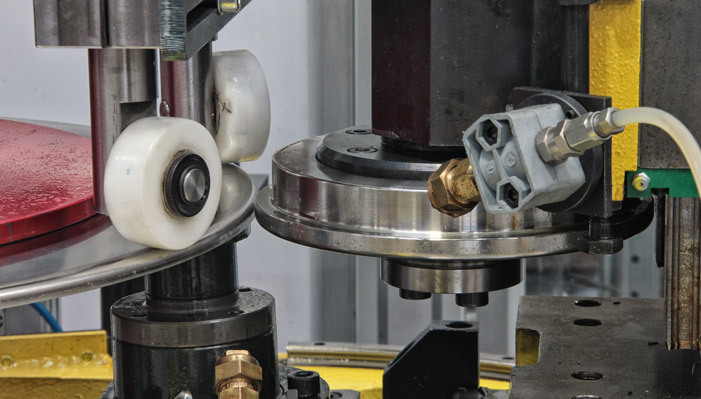 Production batches are therefore irrelevant, and like all our other machines it stands out in terms of flexibility.